There are things you’ve always wanted to do, and once you’ve done them, you want to do them again. Driving a classic Porsche 911 is one of those. The original Porsche 911 was a luxury sports car made by Porsche of Stuttgart, Germany. The famous, distinctive, and durable design was introduced in autumn 1963 and built through 1989. 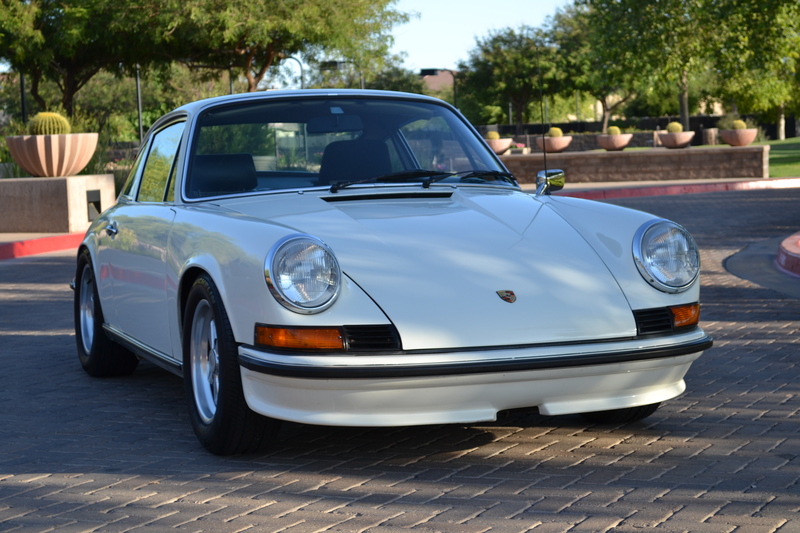 This 1970 911T is a perfect example of the classic. A true drivers delight, the most extravagent luxury of this sports car are factory houndstooth inserts, everything manual, for an unmatched driving feel. 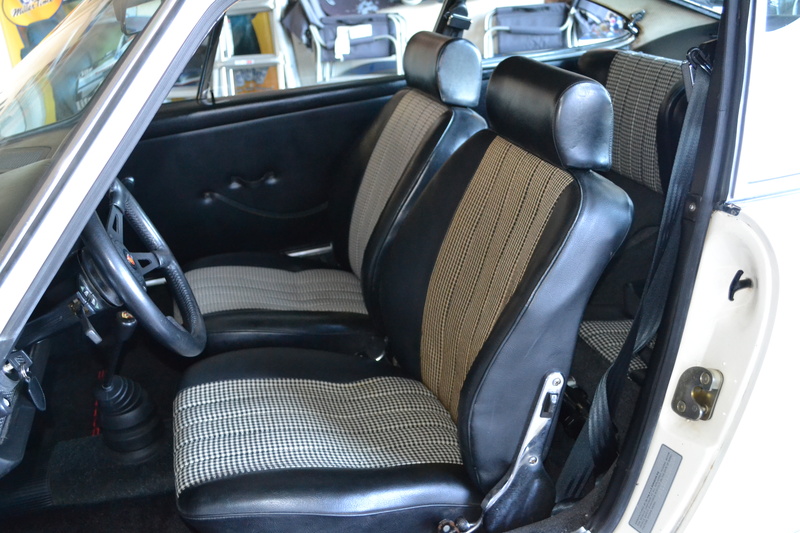 Mechanically, the 911 was notable for being rear engined and air-cooled. 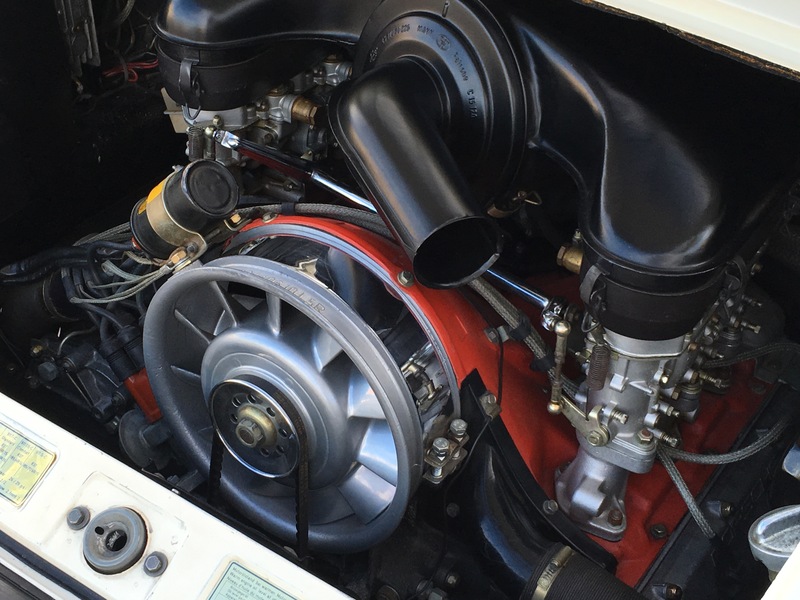 This is a 2.4L motor in the car, Zenith carbs, ported and polished to 180hp 911S Spec. 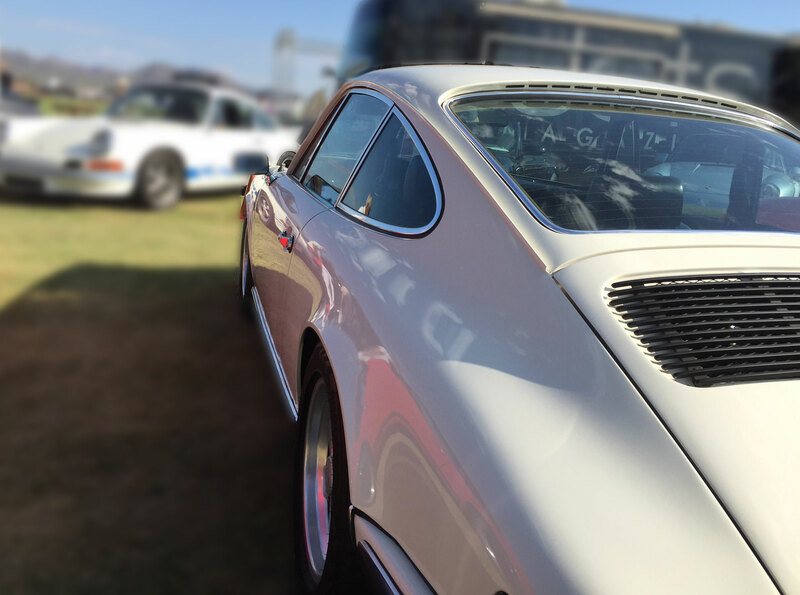 The original 911 series is often cited as the most successful competition car ever and Porsche grew into a major competitor in sports car racing.